After writing countless, seriously countless, hits with Ellie Greenwich during their Brill Building, girl group days, plus together discovering and producing Neil Diamond, Jeff Barry set out on his own. 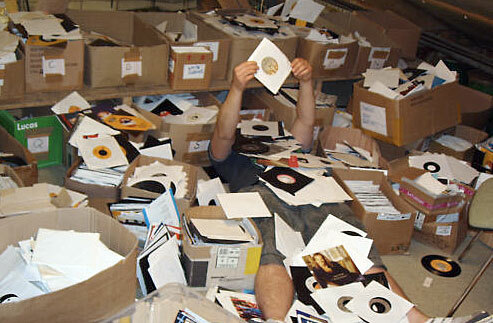 Initially producing The Monkees, then establishing Steed Records and signing Andy Kim. 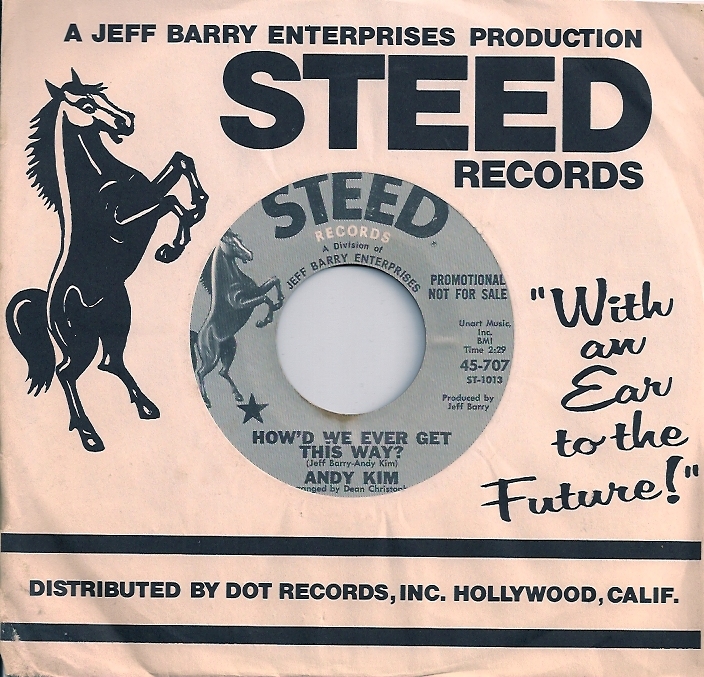 As well as having later hits with some of those Brill Building classics, Andy Kim’s co-written Steed debut, ‘How’d We Ever Get This Way’ made it’s way to the US Top 30. 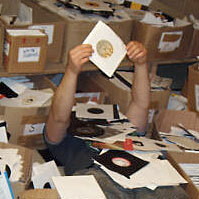 It was omnipresent in ’68, taking years to shuck the overplayed curse. Not to be overshadowed, the two conjured up ‘Sugar Sugar’ for The Archies, another song that brought on cringes for ages, and now sounds pretty great. 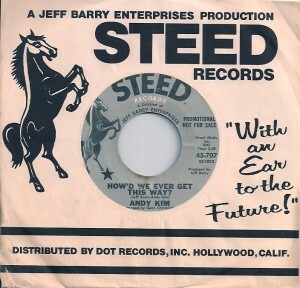 Years later, they’re part of a continuing testament to Jeff Barry’s writing and production genius, and how contributions from Andy Kim proved he was far from a parasite in the midst of it all.